We needed a new classroom in a short space of time. 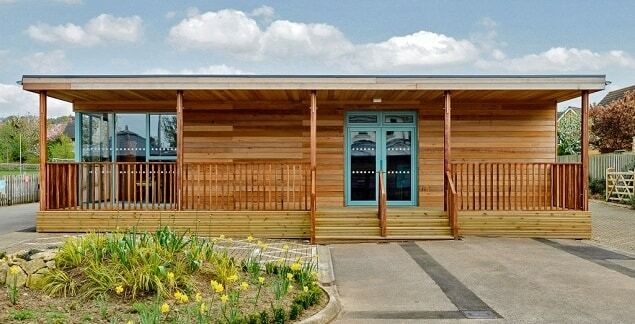 We particularly liked The Learning Escape’s attractive, spacious, yet functional design and our pupils are enjoying their bright, roomy classroom which is encouraging their learning. I found the whole process an absolutely brilliant experience. All the workmen were friendly and helpful and worked really hard to get the work done on time and to a high standard.